My father was very fond of roses and so I well remember the flamboyant whiskery figure of Harry Wheatcroft from my childhood. 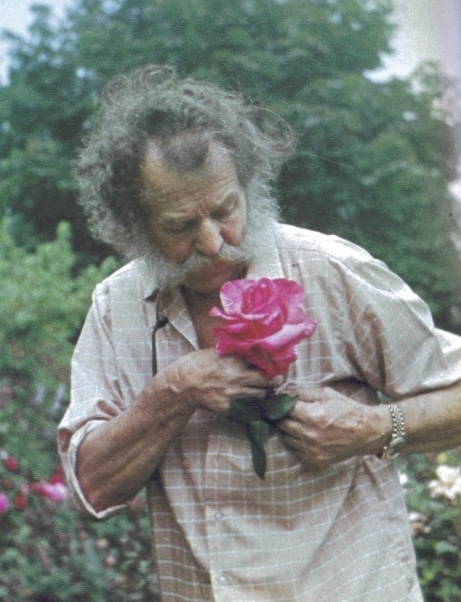 He was everywhere in the press, radio and television, selling and promoting roses, especially new colourful hybrid tea cultivars, and we, like almost everyone else, had lots of them in our garden. Wheatcroft looked as if he was a retired, eccentric, rather blimpish, sergeant-major, but as I discovered researching this post he was anything but that. A brilliant salesman, with a ready wit and a definite ‘presence’ he was also a lifelong socialist and pacifist, strong internationalist and a man with a huge heart. 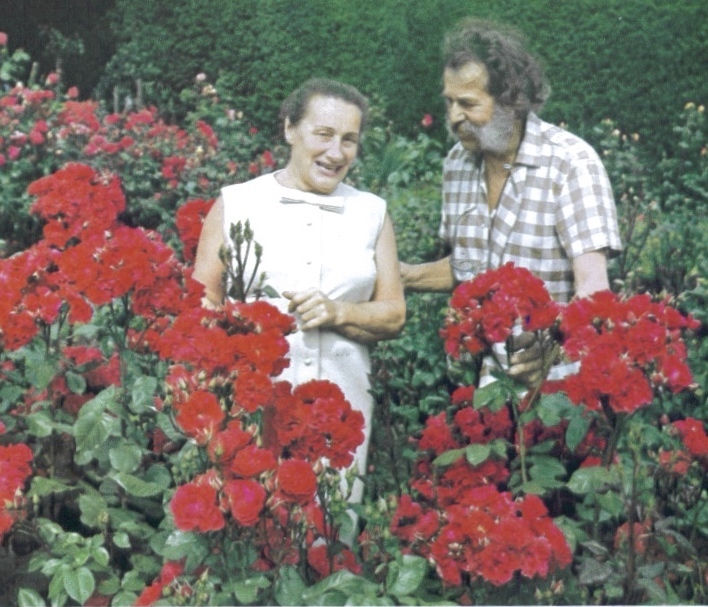 Read on to find out more about Harry Wheatcroft, the politically red rose grower. Harry was born in Nottingham in 1898, and had one elder brother, Alfred. Their father was a jobbing builder who had travelled and worked in Australia and America, where he met his wife. 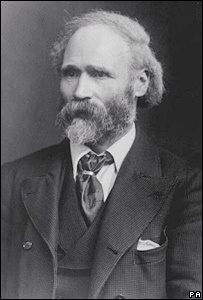 Both their parents were self-taught and became very involved with the Independent Labour Party, so Keir Hardie and most of the other prominent early Labour figures were regular visitors to their home. 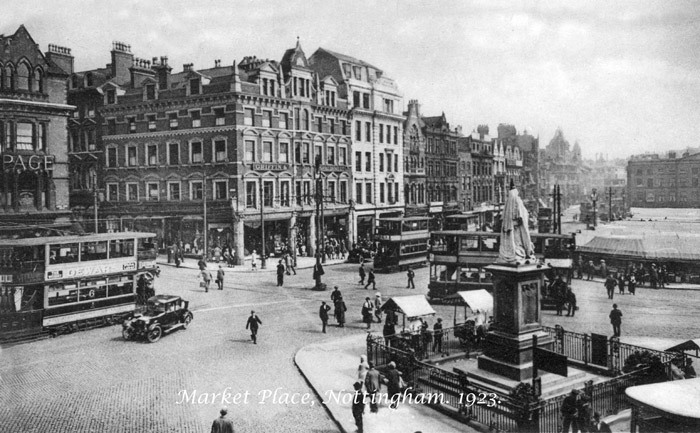 Alfred took a great interest in plants and gardening and on leaving school became an apprentice at Lee and Robinson one of the leading firms of nurserymen in Nottingham. Meanwhile in 1913 Harry was sent to stay with a great uncle who had supplied lace making machinery to factories in northern France, but who had then married and settled there. 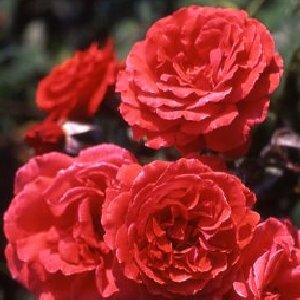 He attended school there for a year and so he learnt to speak French well enough to stand him in good stead when dealing with French rose breeders later in his career. Called up in 1916, when he reached 18, his political convictions led him to try to register as a conscientious objector. The tribunal dismissed his claim in 5 minutes: “clearly the children of working-class parents were not expected to have a conscience or even understand the problem.” His refusal to conform led to his court-martial and two years imprisonment in Wormwood Scrubs where he became malnourished and seriously ill, so was released after serving one year to convalesce at a Quaker health home. 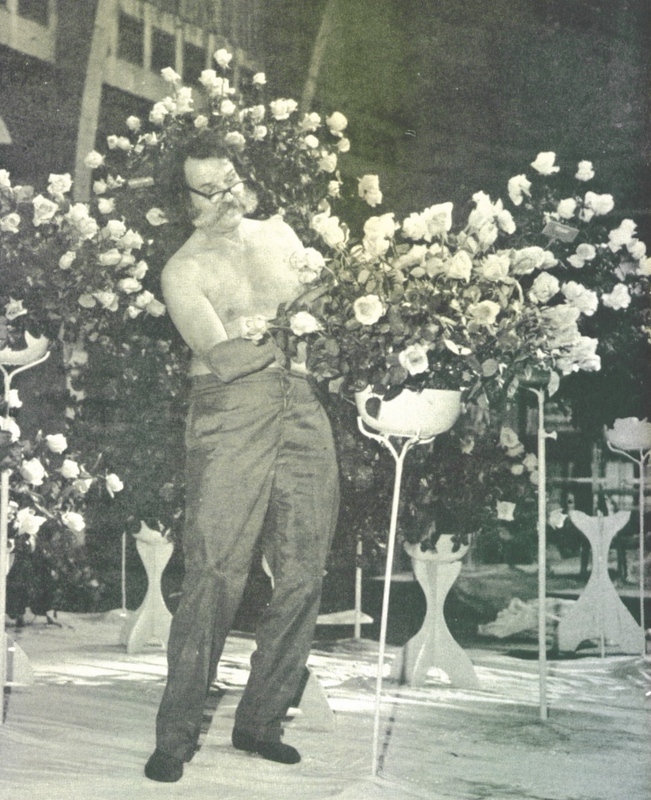 Medical opinion was that he should work in the open air and because his brother Alfred was working in horticulture and had become an expert in budding roses – “A natural rose grower” Harry recalled – the family decided to start their own nursery business. The ground was dug over and they bought a primitive greenhouse second-hand where they grew “bedding plants and the usual run of flowers, vegetables, tomatoes, in fact everything that a general nurseryman cultivates….We hadn’t considered specialising in anything, least of all roses.” Obviously on one acre they had no great opportunity to build up stocks and that if a customer asked for something they didn’t have he would cycle round on his bicycle to the bigger nurseries in the area by the plants and deliver them to the customer’s house a little later. But they quickly realised this could not carry on and Alfred decided that they should specialise in roses. Scraping all their savings together in 1920 they obtained 10,000 rose stocks from France which were budded the following year with buds they had obtained from other growers in the district. By the mid-1920s they were growing 50,000 bushes, and to promote sales further they entered every local agricultural or horticultural show competing with their much larger professional rivals. 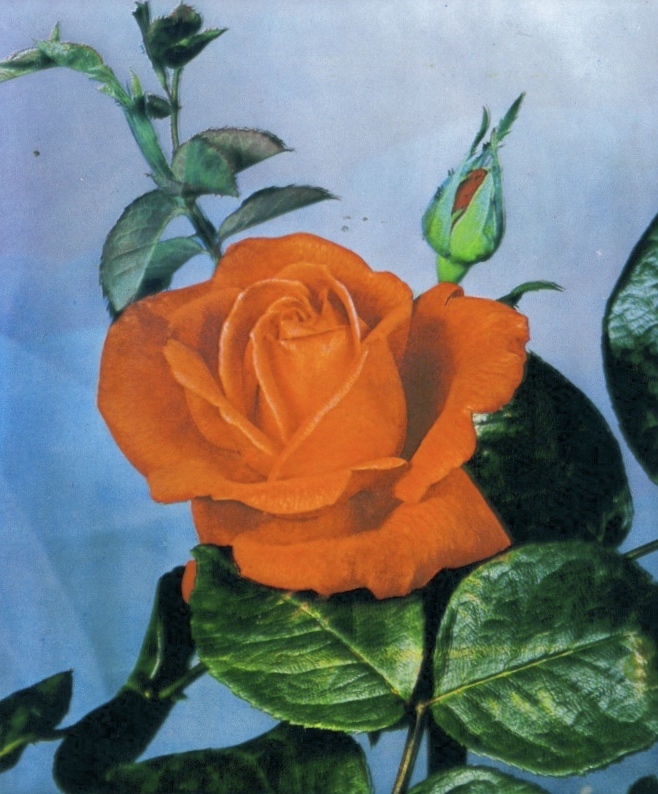 Then “the fashion was to have exhibits of a tremendous size, a display of 4,000 roses being nothing out of the ordinary.” It was also a time when ingenuity of display was very important. “The whole idea was to produce a display as different and varied as possible… And it appeared I had a natural bent for this type of work.” But after the judging there was always the business of selling roses and that’s where Harry showed his real strength. They increased the stock to 100,000 plants, started showing further afield, produced a printed catalogue and began building up a mailing list. But it was not enough to sustain continued growth, “so on a bright summer’s day I mounted a motorcycle, and set off on a route which I had planned to take me up the east side of Britain, down the West and into the towns which I’d ringed on a map where I knew certainly there were nurserymen who may possibly be interested.” It worked and he sold 30,000 bushes that trip, some to well known established firms. This led them to print a full colour catalogue, and when one local client asked them to design a rose garden, and then the rest of his garden, they branched out into garden design. 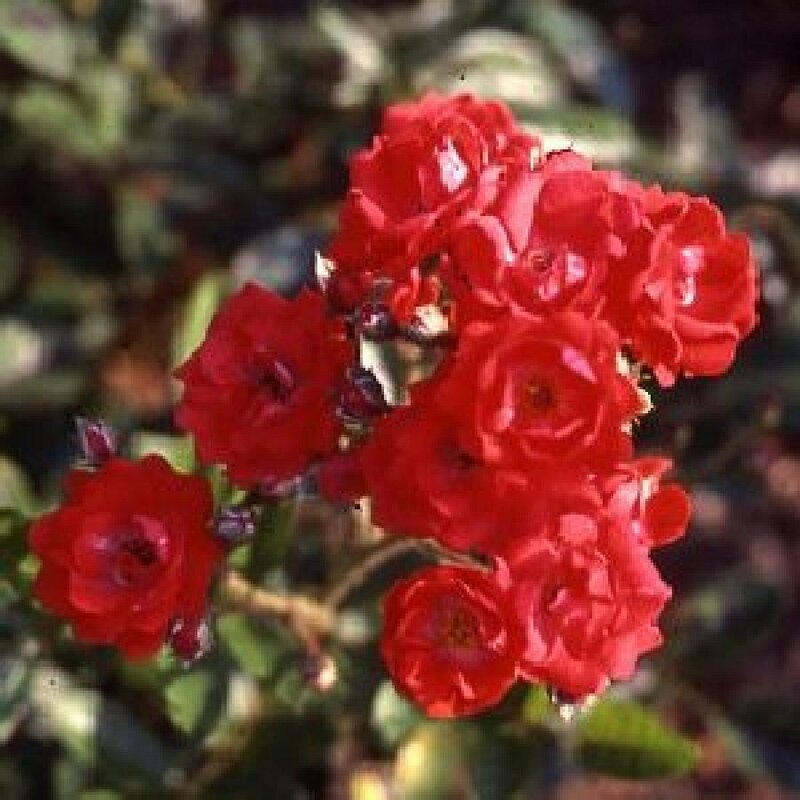 In 1930 they exhibited at Chelsea, and decided to introduce a new rose Gloria Mundi which had only been bred by De Ruyter the previous year. It shows how much Chelsea has changed because he arrived with just the 50 or so bushes and a roll of black velvet to display them against. “I realised how ill-equipped we were to make a really eye-catching display. Improvisation was certainly necessary, and from pieces of discarded turf which were lying about I built up three beds for the bushes with a pathway down the middle.” He sold 1250 bushes at five shillings a tree which made their first trip to Chelsea “very lucrative.” In 1932 they pulled off an order of 40,000 rose trees to Canada, “by far the largest consignment of rose trees ever to leave Britain in those days.” Until then the North American market have been dominated by Dutch growers. In 1935 they successfully launched Phyllis Gold and Christopher Stone. 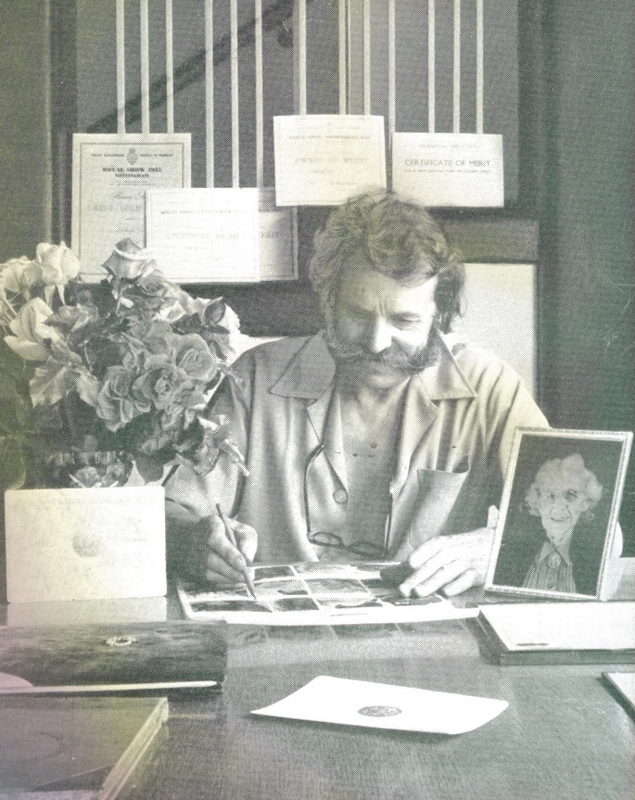 By then Wheatcroft’s had nearly 30,000 customers on their mailing list and the nursery had expanded to 14 acres. Harry now began to aim higher still. They rented a further hundred acres of farmland, and were soon growing nearly 400,000 rose trees a year which put them amongst the largest growers in the country. They devised a mechanised system of rose lifting which saved hugely on labour costs, and crucially to maintain the novelty and innovation in their catalogue Harry went off on his motorcycle touring French and then Spanish nurseries looking for new introductions the British market. The outbreak of war ended all this. 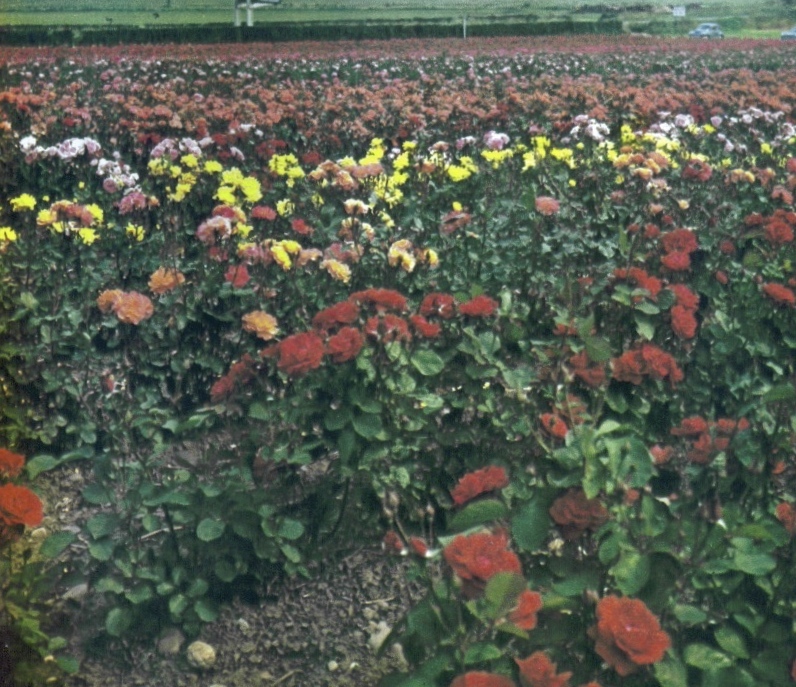 By September 1939 Wheatcrofts had 600,000 roses “about four feet high and in full flower and a further 600,00 budded for the following year worth about £100,000 of investment. 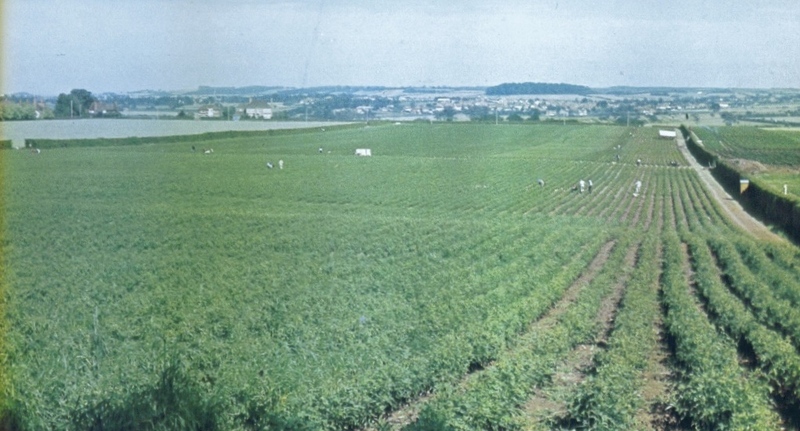 These were ploughed up and the land turned over to food production.” Only a few of the best varieties were saved to rebuild the business in peacetime. Bizarrely they continue to receive orders from the government for roses to plant at Kew and in other major gardens and parks which were planted to sustain morale. 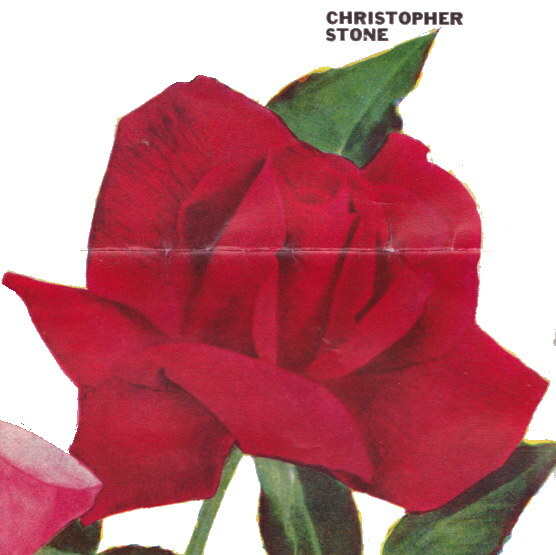 After the war rose stocks for grafting were in short supply and they had to beg propagation material from the gardens of friends and acquaintances. 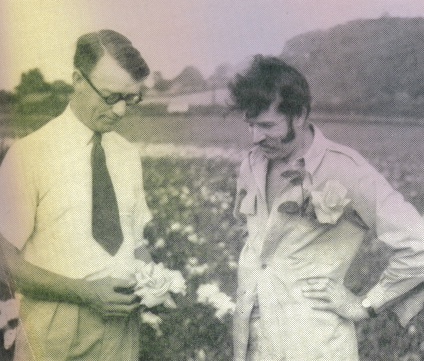 Luckily their reputation had not been destroyed along with their bushes, and the connections Harry had developed with continental rose growers before the war now paid dividends. 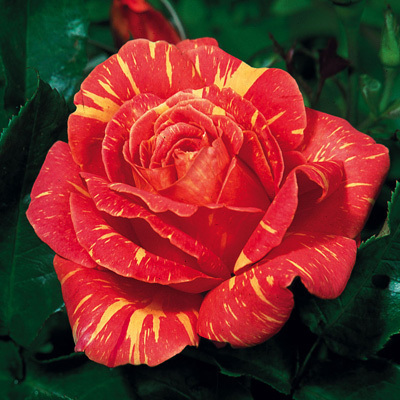 The great French rose grower François Meilland was looking for someone to represent him in England and introduce his new roses including the now world-famous Peace, perhaps the most successful variety ever bred. 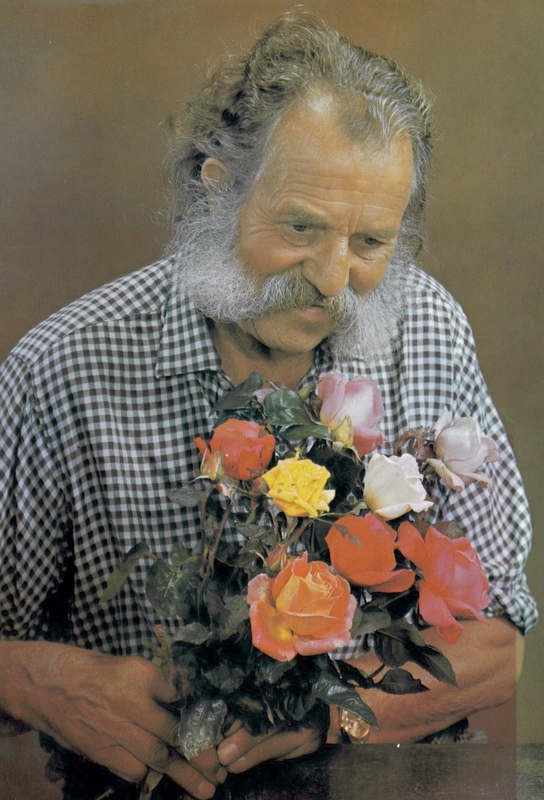 He also took on business for the veteran German rosarians Willi Kordes and Matthias Tantau, and introduced many varieties of them notably Super Star and Fragrant Cloud. In their day there can hardly have been a garden in England without both of them. Harry worked with American breaders too and in 1952 secured another triumphby introducing Queen Elizabeth from the USA. 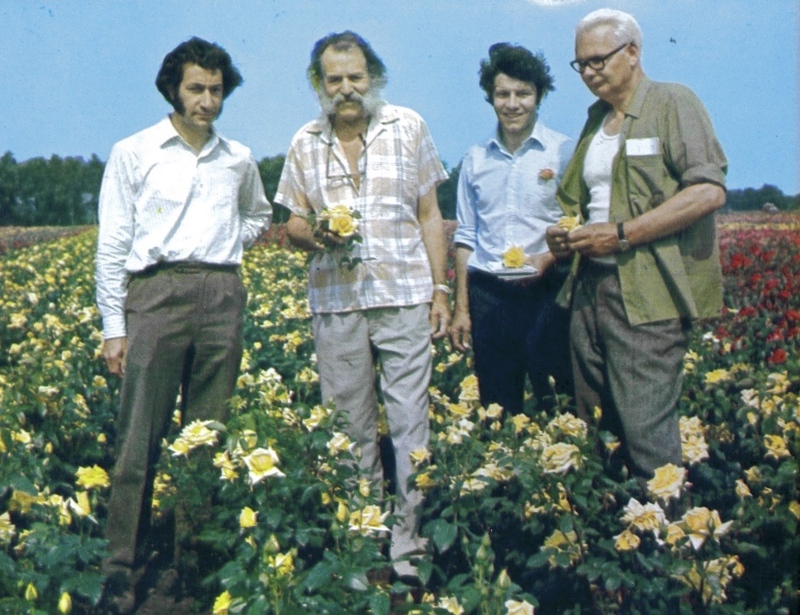 His involvement with European rose growers led to his being invited to be the British representative on the research centre Universal Rose Selection run by Meilland and based at Cape D’Antibes. 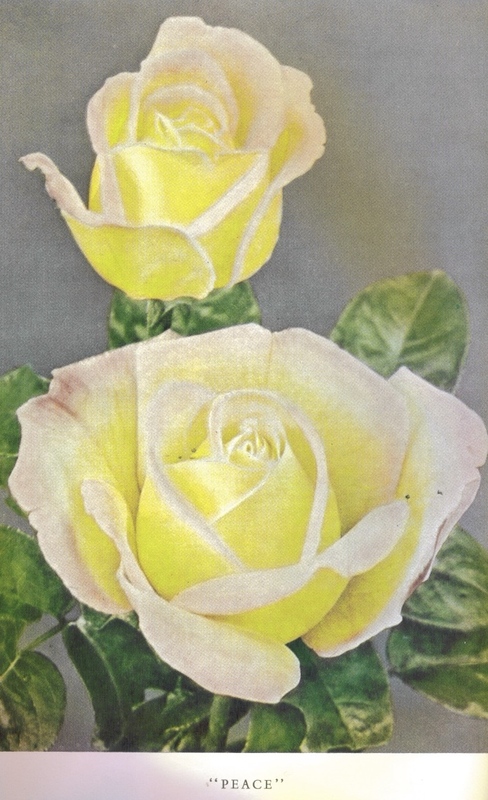 In 1950 Wheatcroft was asked to assist in setting up a new trial ground for the National Rose Society at St Albans. 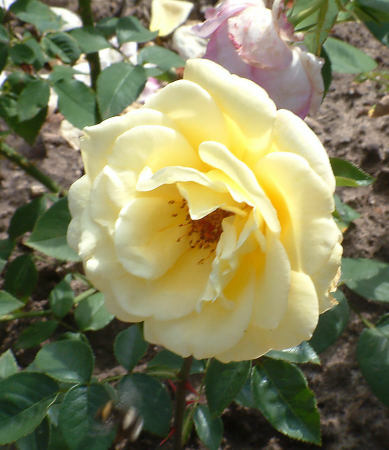 He was also the only English judge in the annual trials of new varieties at Bagatelle, the famous rose garden in Paris. 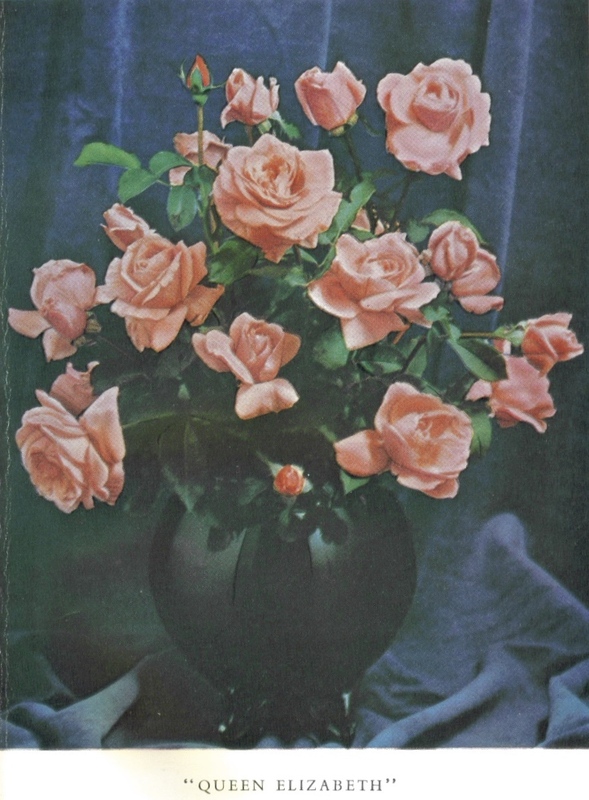 His marketing sometimes gave the impression that he had been the breeder rather than merely the introducer and in 1953 Wheatcroft’s sought to establish a monopoly over their introductions of Meilland’s roses, by registering their names as trademarks. This was challenged in the courts by the Wisbech Plant Company. “With his Dundreary whiskers, his mane of black hair, his suit of black-and-white check … the Nottingham rose king made as picturesque a figure this week as the Law Courts have seen” (News Chronicle, 28 Nov 1953). Wheatcroft argued “that the man who created a new rose should have some rights to it, because immediately was on the market anyone can buy a plant, propagate it, and start selling the new Rose themselves.” He lost the case, despite having made the judge laugh but, publicity conscious as ever, he reckoned the trial and the consequent notoriety well worth the £2000 costs. And he was vindicated in the end with a Plant Protection Bill being promoted in Parliament, and the eventual introduction of Plant Breeders Rights. 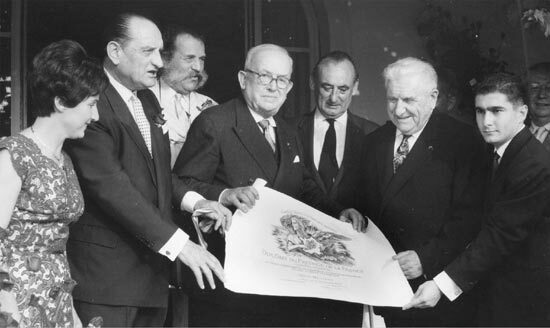 By the 1960s Wheatcroft Brothers had expanded sales worldwide and his sons David and Christopher had joined the business. 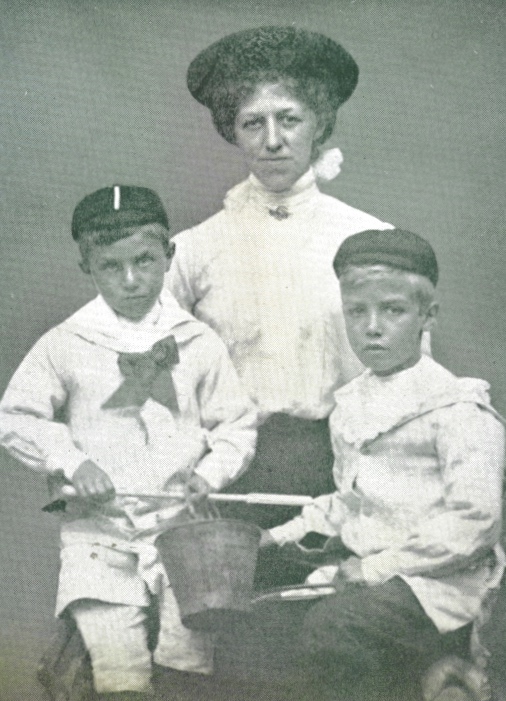 However relations with his brother Alfred deteriorated and eventually Harry left the firm and went to work with his sons in a new enterprise. After Alfred’s death Harry and his sons bought back the original business and started another ambitious expansion plan. 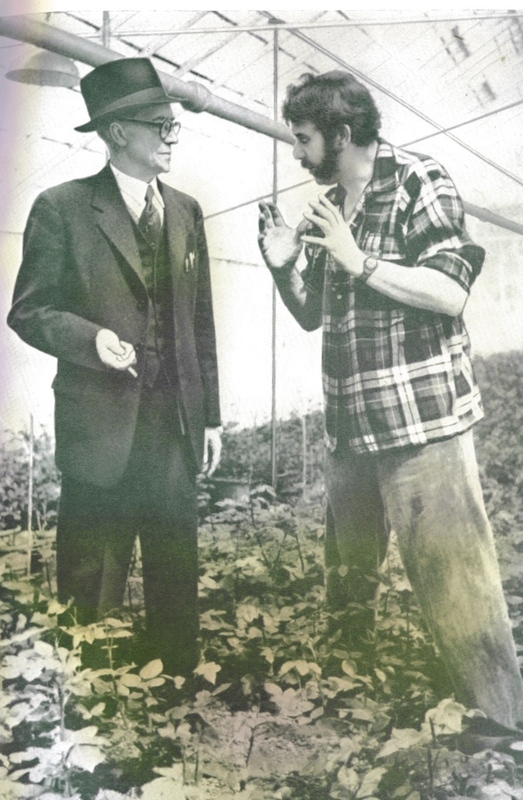 By the time he wrote his autobiography in 1974 Wheatcroft’s were growing 1.5 million bushes every year and selling to hundreds of thousands of customers not only through their catalogues but through department stores, garden centres and the like. Leaving his sons to run the business day-to-day Wheatcroft gave his publicity skills free rein. His long hair, and especially his luxuriant whiskers – “more convenient to grow … than to waste valuable time shaving them off “- and clothes became more and more outrageous. 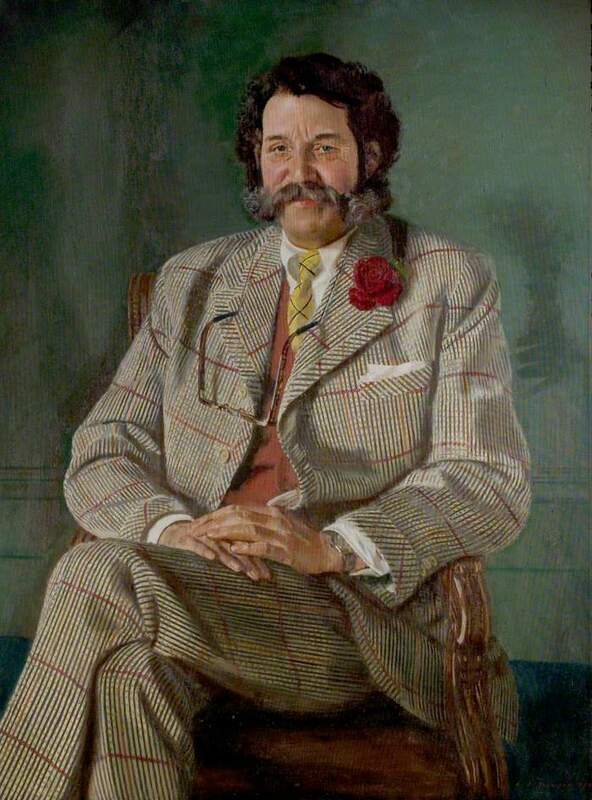 Out of a huge maroon Rolls-Royce would appear his tall, gangling figure, clad in a floral shirt with royal-blue trousers flecked with colour, or perhaps in a suit of dogtooth tweed trimmed with tangerine velvet, against which his horn-rimmed spectacles swung wildly from a string. If he was seeking publicity he certainly got it. He became a media darling, and his face was everywhere, even on plant labels. He travelled the world – America, Russia, Australia and New Zealnd, the Caribbean, broadcast and lectured extensively, and wrote books, and even made commercial advertising for cheese and cigarettes. The RHS awarded him the Victoria medal of honour in 1972 and in 1973 he was awarded the Royal National Rose Society’s Dean Hole medal. Harry Wheatcroft died in 1977. 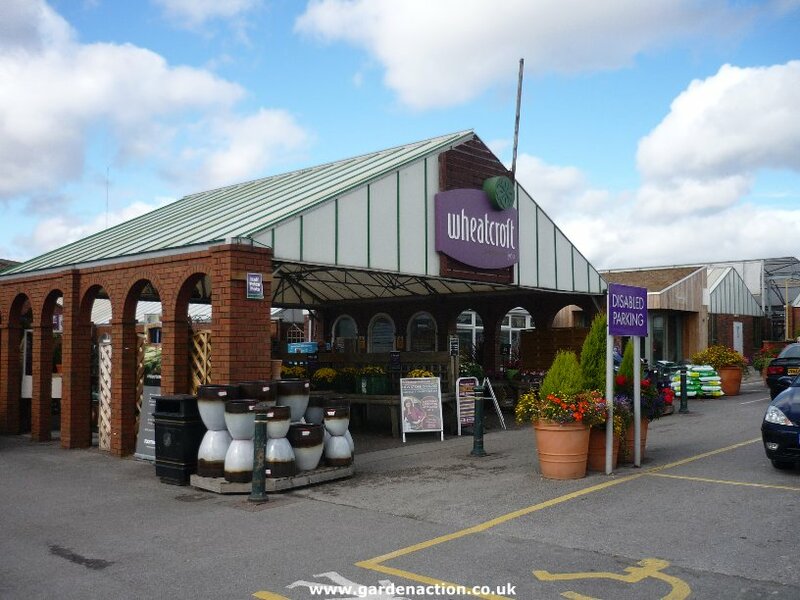 His sons carried on the business for a while, but it was eventually sold and is now part of Notcutts and run as a garden centre, although still bearing the Wheatcroft name. This entry was posted in Uncategorized and tagged Harry Wheatcroft, Roses. Bookmark the permalink.